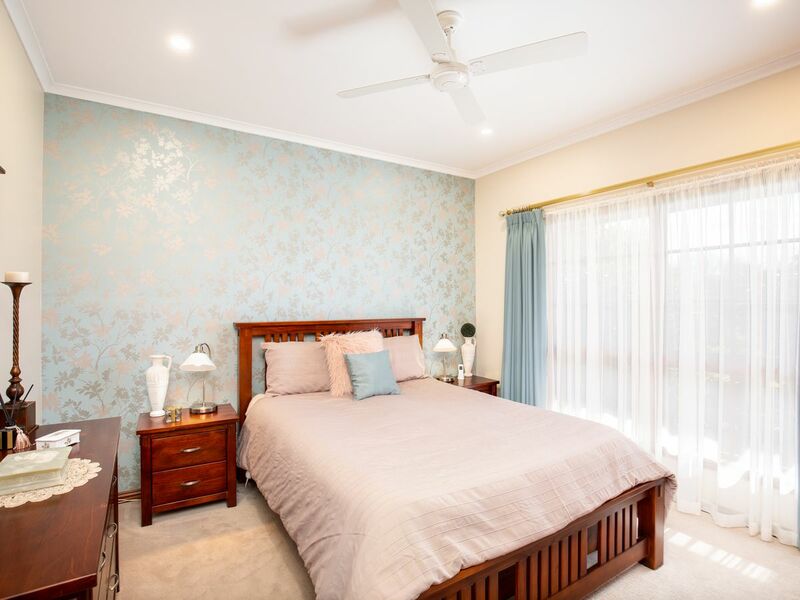 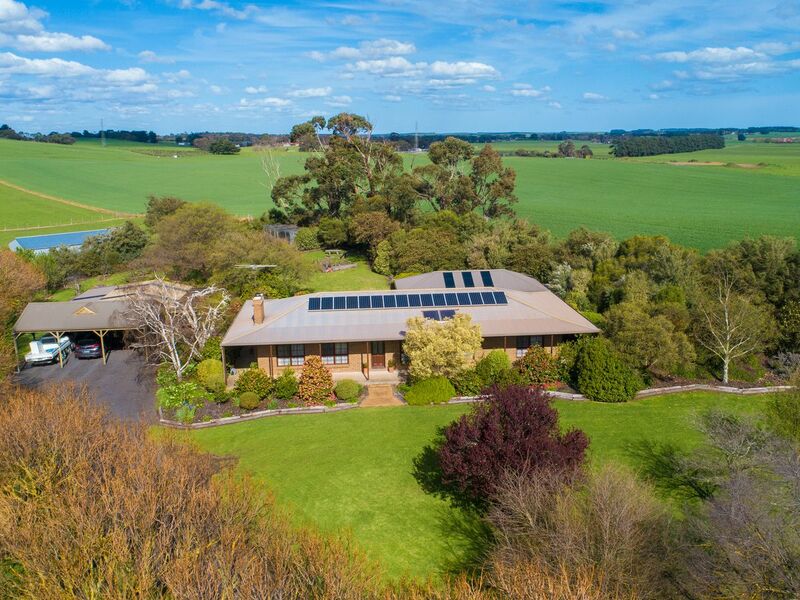 This immaculately presented family home is set back from the road at the end of a picturesque driveway and is located in the highly sought after Moorak area. 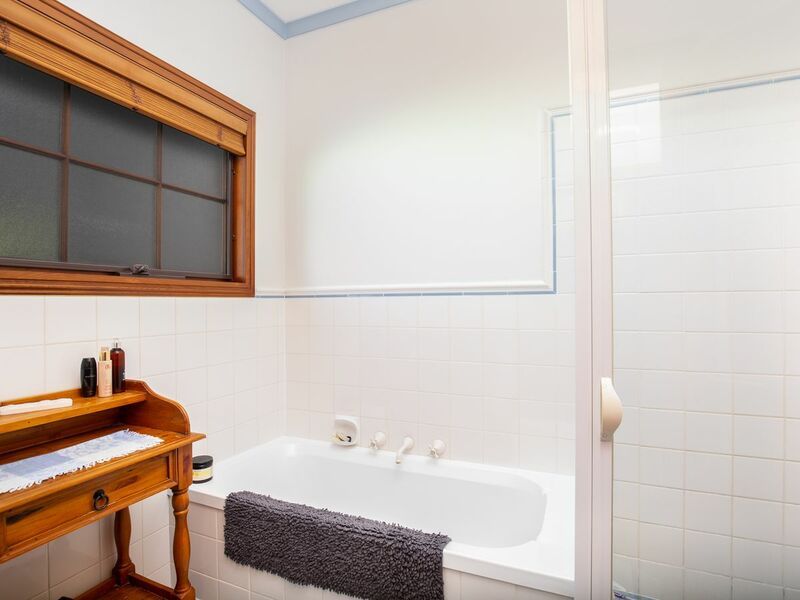 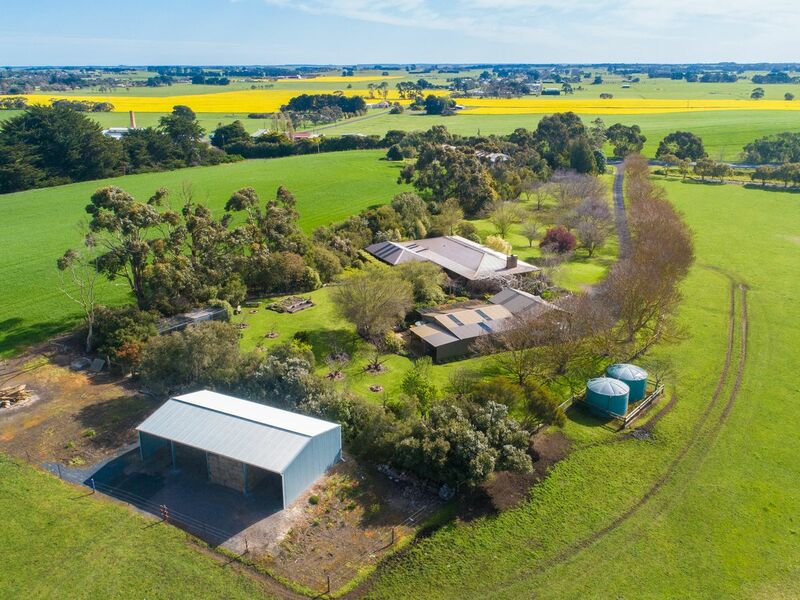 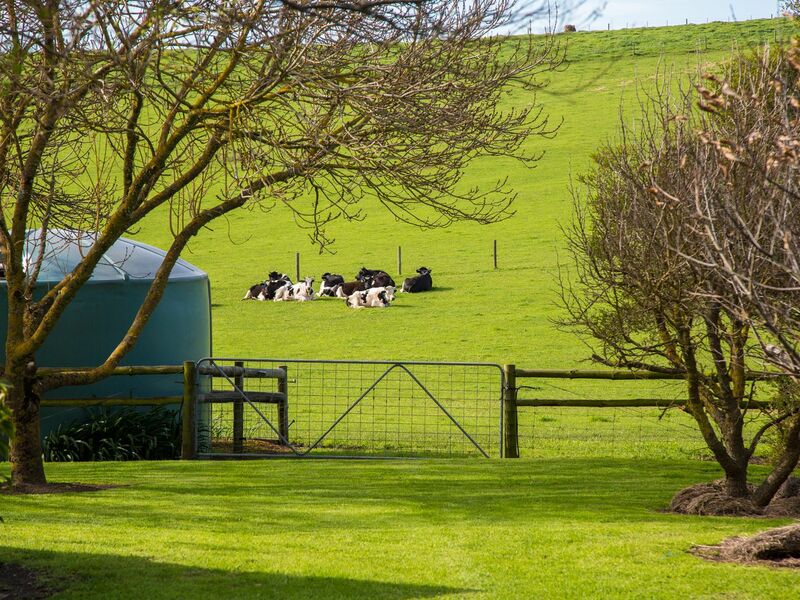 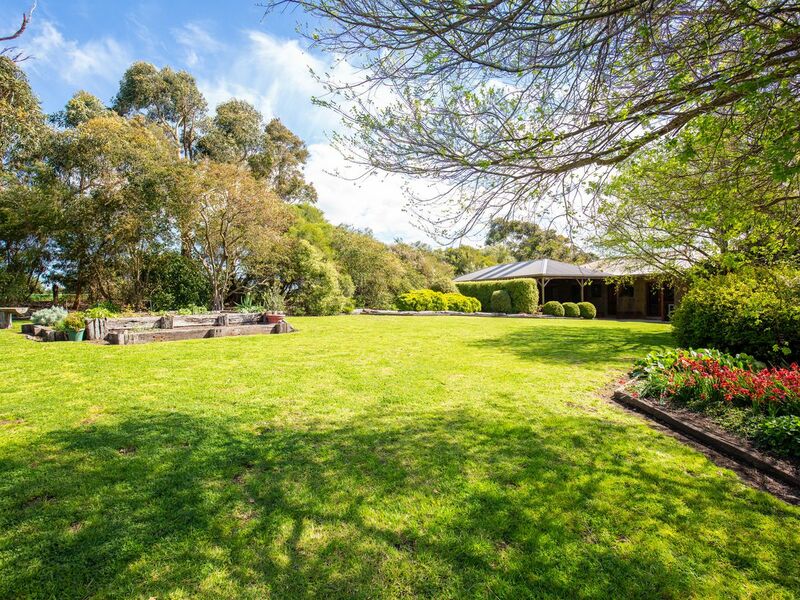 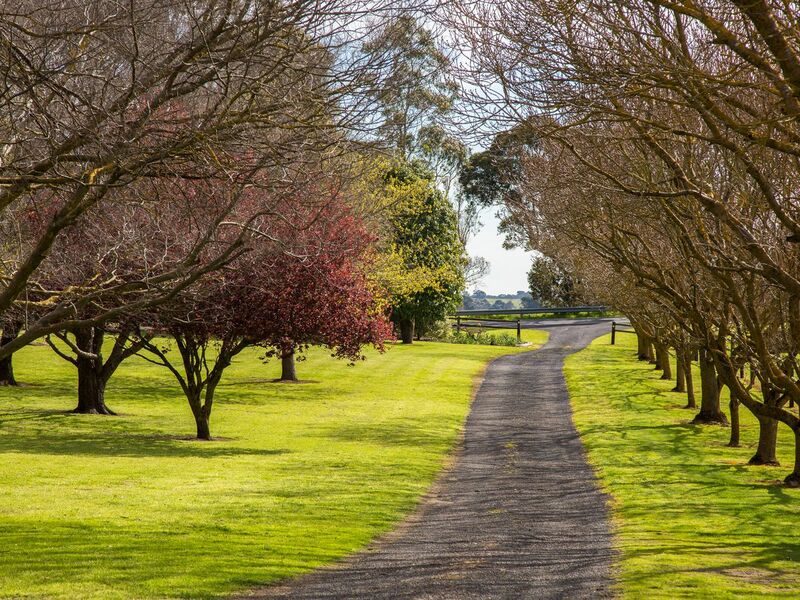 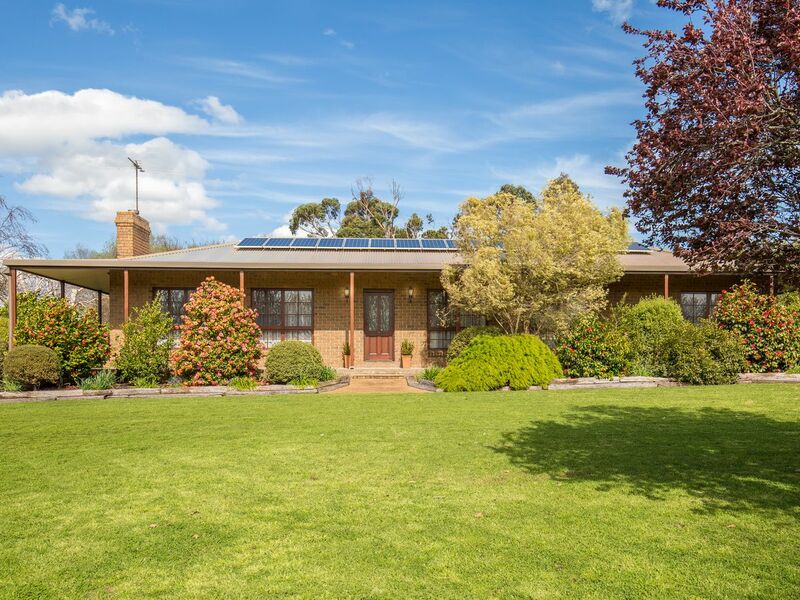 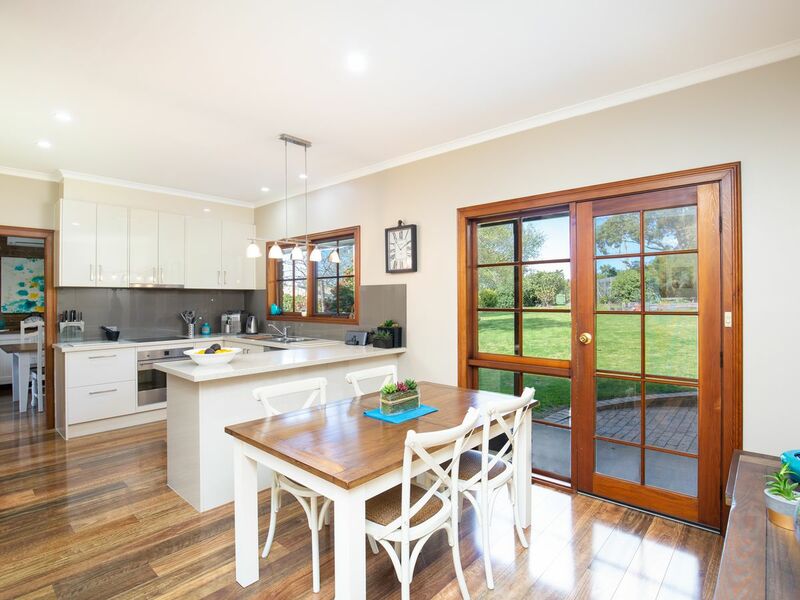 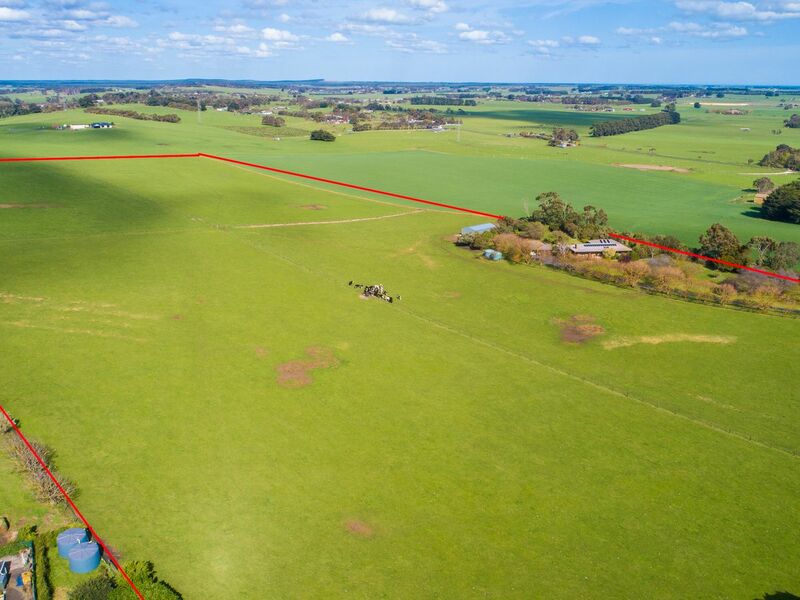 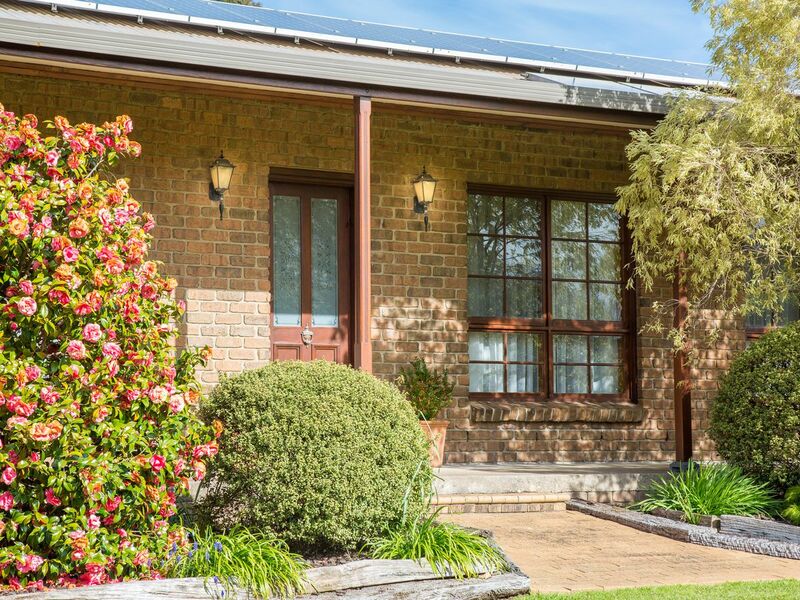 Surrounded by 32 acres you will enjoy serene country living whilst being just minutes from Mount Gambier. 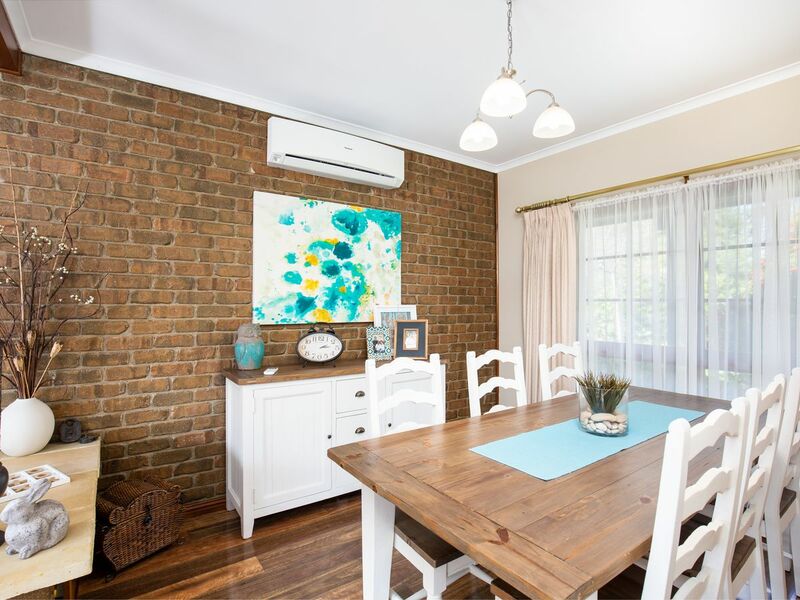 The home boasts elegance and style with cedar wood throughout, brick work, floating floors and quality fixtures and fittings. 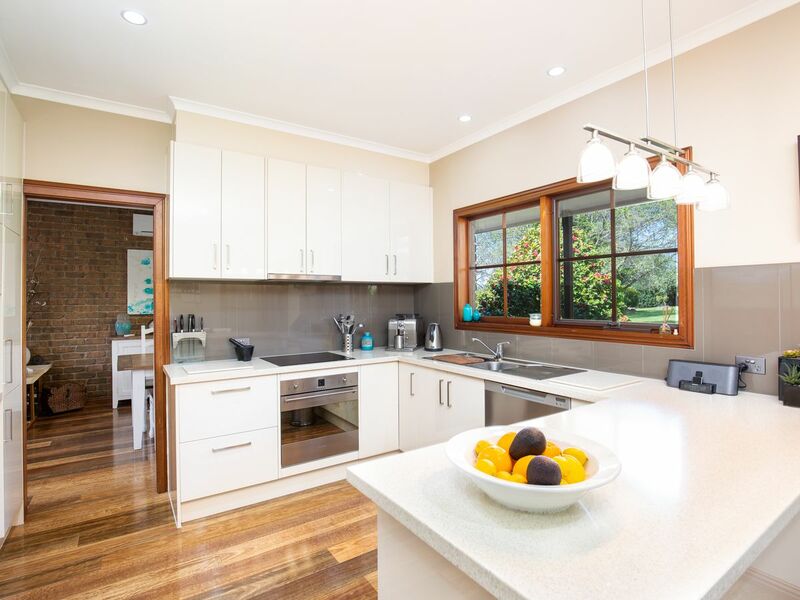 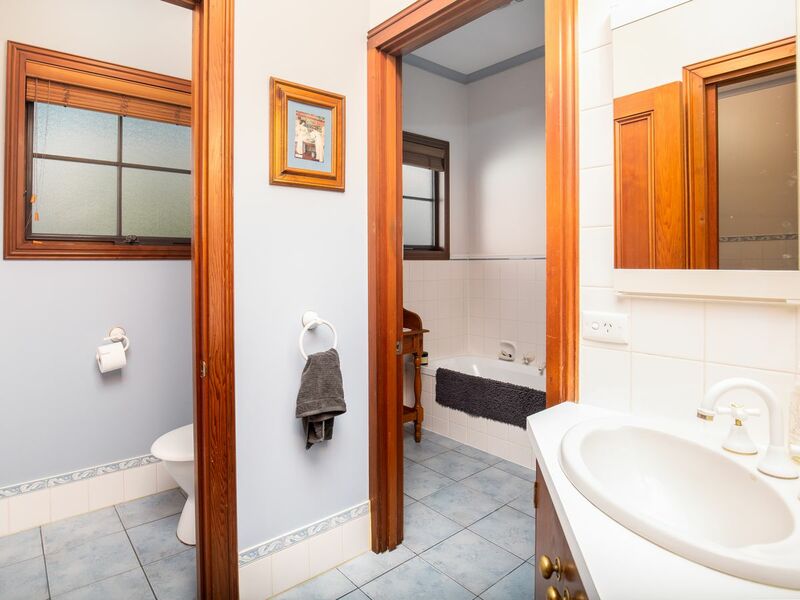 You will appreciate the recently upgraded kitchen featuring electric cooking, double sink, dishwasher & ample cupboard space, dining and formal dining, a spectacular sunken lounge with a large slow combustion wood heater and built in wall unit. 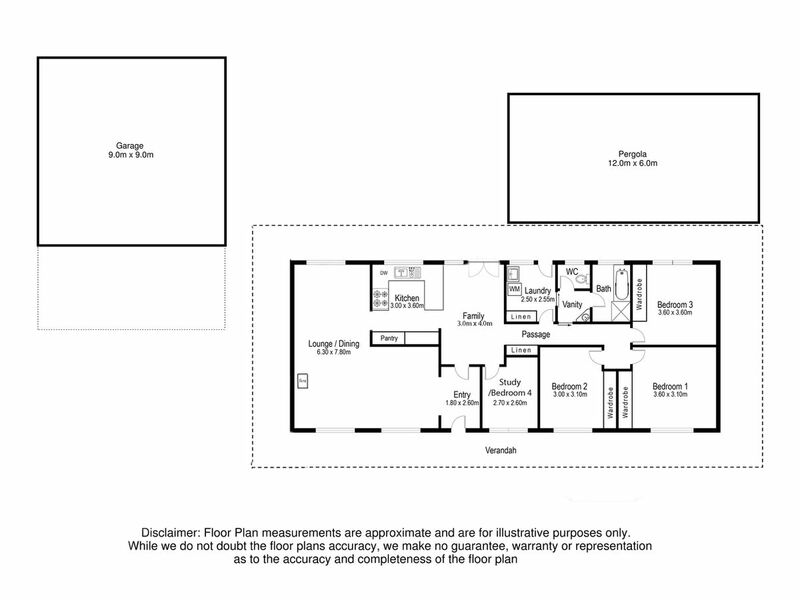 Four good sized bedrooms three with quality built in cedar wardrobes, the bathroom offers a separate vanity area, bath and shower and separate toilet. 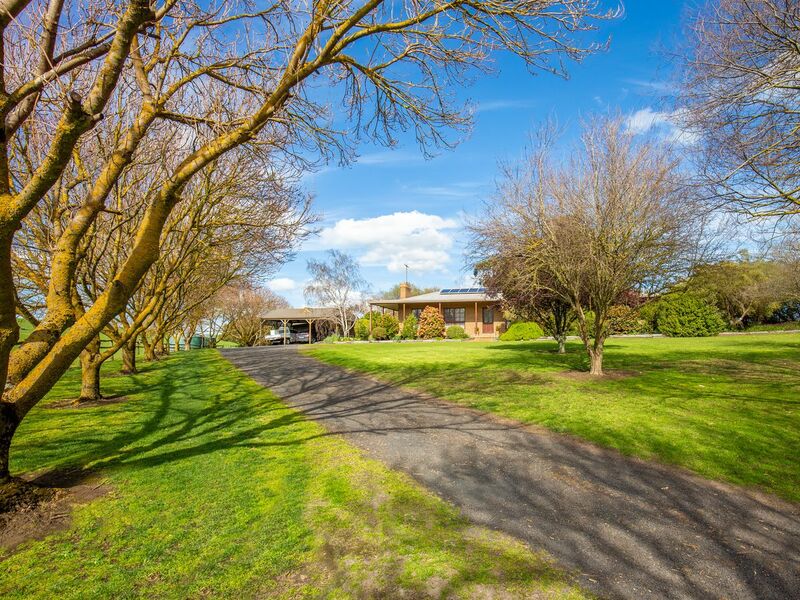 The exterior of the home has been meticulously maintained and offers an impressive 9 x 9 shed situated at the end of the driveway, with a carport at the front and a workshop inside, established gardens, fruit trees, vegetable gardens, chicken yard and an 18 month old, 4 bay hay/machinery shed. 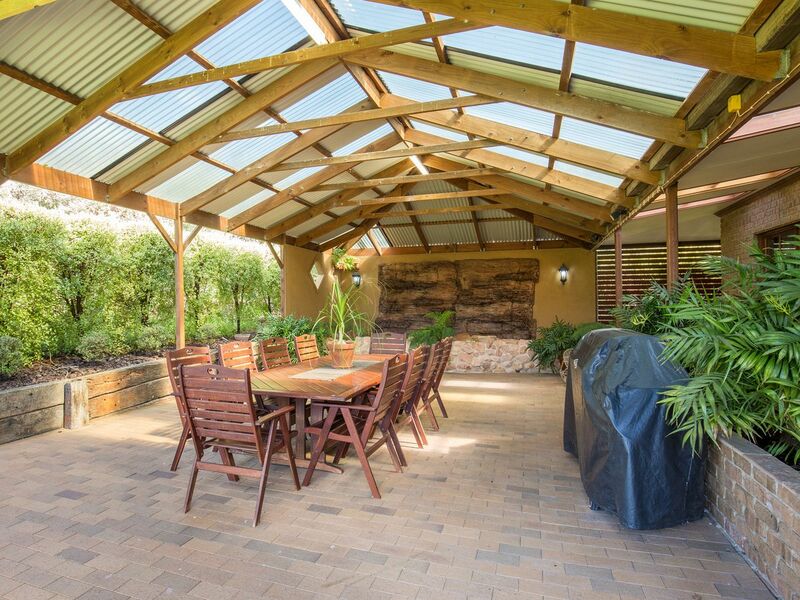 The functional and comfortable outdoor entertaining area features paved flooring, and a calming water feature and fishpond. 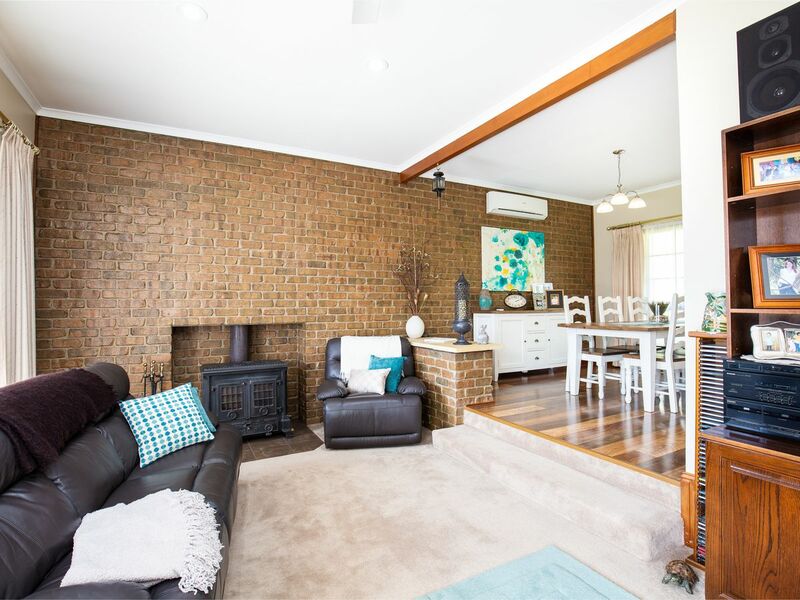 Perfect for the large gatherings, family entertaining or an intimate dinner for two, this area will be a pleasure to make your own. 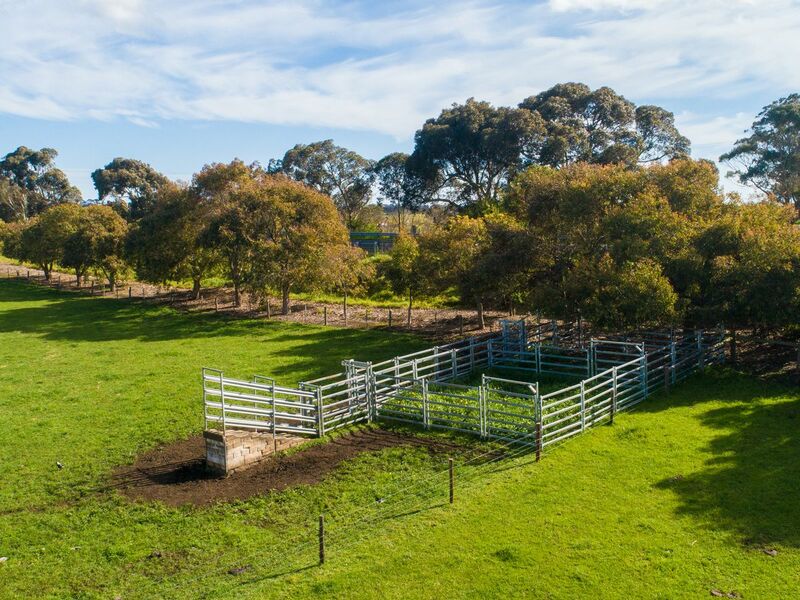 Other Features of the home include mains water connection, 2.3KW solar system, 2 x 22,000 litre rain water tanks, 2 x 1,000 gallon rainwater tanks, newly established shelter belts, 4 paddocks watered, good fencing, hot wires on all fences and conveniently located steel cattle yards. 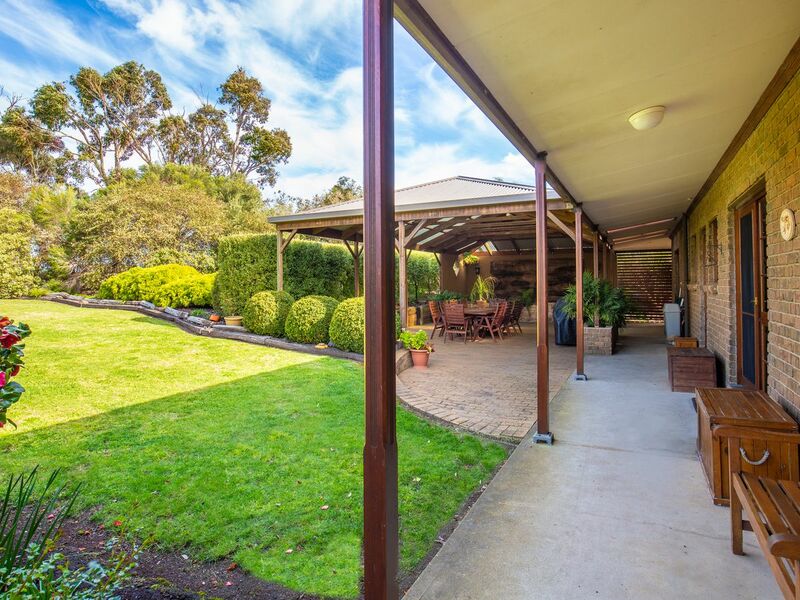 Why build when you can move straight in, sit back and enjoy this perfect, peaceful family home.